I recently read The Dragon and the Turtle Go On Safari by Donita K. Paul and Evangeline Denmark. 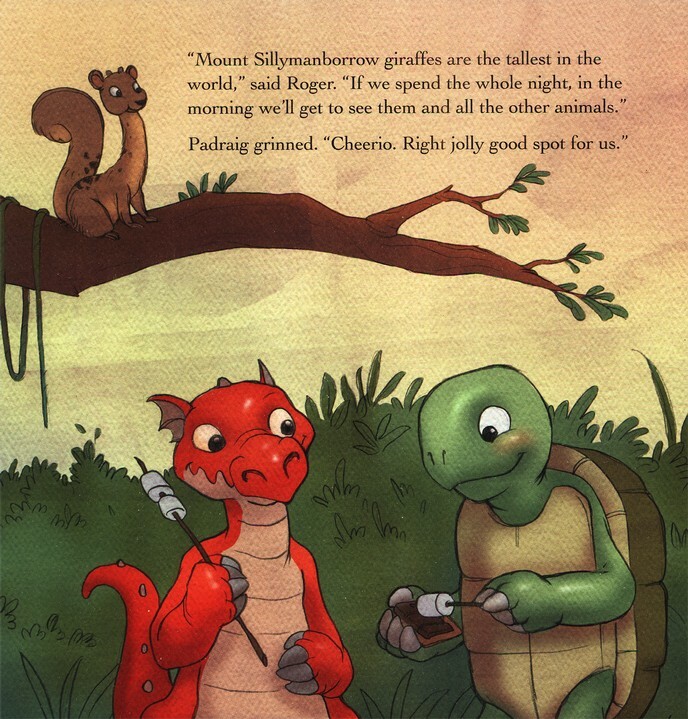 At first it seems like Padraig and Roger are really camping out in the jungle somewhere, but later I realized they are only in their own backyard. They use their imaginations to make up creatures and dangers. But, together they face their fears and even have the courage to help a baby leopard (actually a kitten). Most boys love dragons, and Hunter is no exception. He enjoyed looking at the pictures and hearing the story of The Dragon and the Turtle Go On Safari. However, the authors seem to use some old English/British terms which I don't think Hunter understands at age 3. It would probably be better suited for a slightly older child. 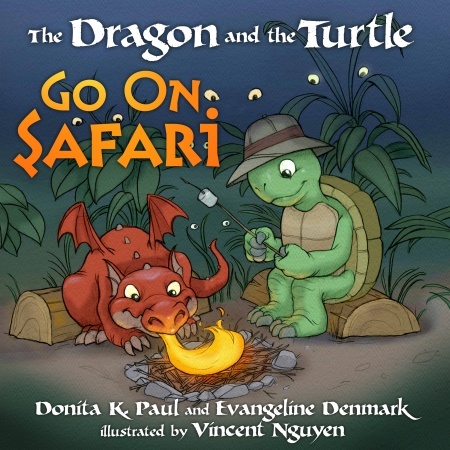 The Dragon and the Turtle Go On Safari can be purchased for $11.99 from RandomHouse. 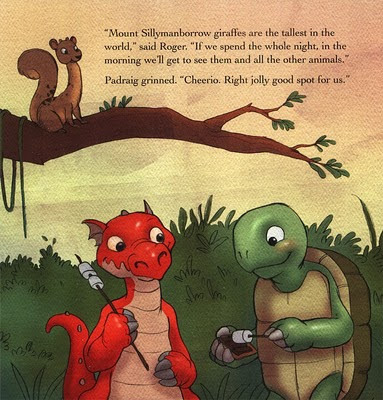 I received The Dragon and the Turtle Go On Safari in exchange for a review from Random House in Association with Mama Bzz. 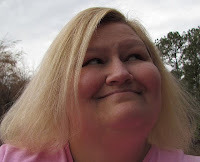 I bet my 6 grandbabies would love this book! Thanks, Nancy for the great review.